I am totally thrilled about being nominated for the Liebster Award. This is my first award from a fellow blogger. Thanks Namrata for this nomination. It means a lot to me. Namrata’s blog is full of sweet collection of recipes. Her passion for cooking, inspires me a lot and I am sure many other people would feel the same way. I got my second liebster award from Sundari N. Thanks for the nomination and sorry for the late reply. She has a lovely blog which is full of interesting recipes and her magic pan really creates some awesome dishes. In German, ‘Liebster’ can mean variety of things like lovely, kind, pleasant, valued, beloved etc. 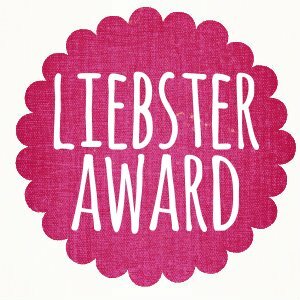 Liebster award is given to an upcoming blogger who has less than 200 followers. Early morning and night as I love to watch stars a lot. Name one non food passion. South Indian cuisine. I love Idli’s a lot, i can have them for breakfast, lunch & dinner. In a potluck what would you bring? Recount special childhood memories about you? There are many special memories of my childhood. Let me share few of them. We use to have a big TV trolley with wheels in our home and it was a fashion trend at that time. When I was 7-10 years, I used to sit on TV trolley a lot, if anybody had seen them, they would know how risky is it to sit on them. My mom used to scold me a lot. I was crazy about soaps and chocos. I use to bug my mom to buy me a soap whenever I saw a new soap ad. Me and my dad use to fight over a packet of picnic crisps. Anybody in India would know about picnic. I still love them. Some random facts about you? You can see them in the pic below. Some of them are missing from the photo. If this were your last day to live, how would you like to spend your day? I would spend my time with my family and cherish every moment. Would cook favorite dishes of my family and eat them with everybody. Your role model in cooking. Any dish or snack which you can eat any time of the day? Some interesting fact about you. Any hobby or passion beside cooking? Which place you feel relaxed the most? Any song which you can relate to? I feel blessed to be a part of this wonderful wordpress family. Thanks Priya Kedlaya for the award. It means a lot to me. Priya’s blog is full of information and recipes about diabetes. It has increased my awareness about diabetes. Her passion for cooking and diabetes, inspires me a lot and I am sure many other people would feel the same way. Do check her blog. 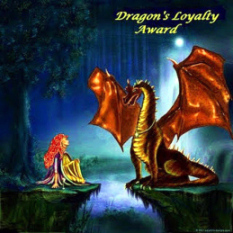 The Dragon’s Loyalty Award is intended for your loyal readers and commenter’s. I am passing this award on to the bloggers who have motivated me to move on. Thank you Sanjana of Feeding The Sonis for nominating me this award which was created by Shaun Gibson for WordPress bloggers who are like family. They stand by you and support, encourage and appreciate your efforts. This award is really special to me. This award came as a surprise as I received the nomination from four fellow bloggers Apsara of Eating Well Diary,Manasa of Spicy Rasoi, Aishwarya of My Kitchen Moments and Shruti of Cooking Diary by Shruti. This award is specially given to the “bloggers who positively and creatively inspire others in the blogosphere”. Thank you for this special award. It brightened my day. Do check out their lovely blogs which have a lot of homely, innovative and great recipes and I am sure you will love them. 2. 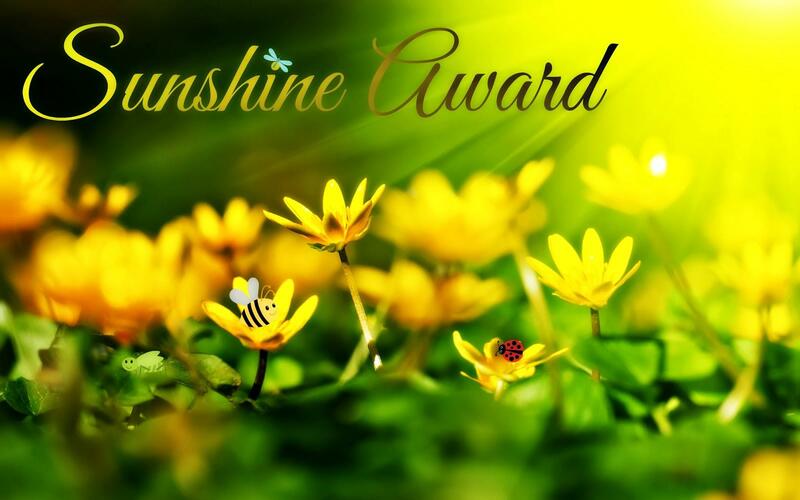 Show your gratitude and link back to the person who nominates you with the award. 4. Link the nominees in your post and let them know they have been awarded. 5. Write 10 interesting things about yourself. I am a radio presenter and loving playing music for people. I want to visit Paris once in my lifetime. Quite addicted to pink colour. Thanks so much Divya :). It’s nice to have known you. I found you while googling for bhatura recipe and what a small world that you were Lready connected to some of my blogger friends as well :). YouRe doing an awesome job and I look forward to your posts! 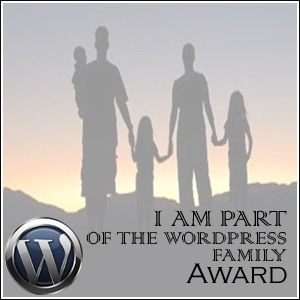 Hi Divya I have nominated you for the WordPress Family Award. Check it out http://feedingthesonis.wordpress.com/award/ 😊 hugs! thank you, Divya, appreciate it! I will pass it on too. Thank you so much Chef Divya… this is a very sweet gesture. This is my first nomination ever and I am more than thrilled to be recognised. I will pass it on to my fellow bloggers who inspire me !! Thanks for the award dear. Really appreciate it. It was well deserved ChefDivya! I am a night owl and I love travelling too. Congratulations on receiving several awards. I wish you a happy blogging! Thanks liz and happy blogging to you as well. Have a great week ahead.